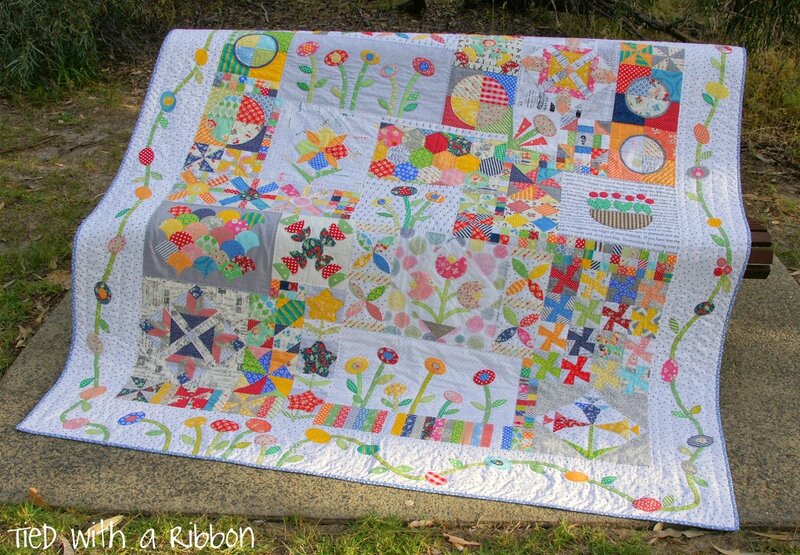 Quilt Measures 71 1⁄2” x 75 1⁄2". 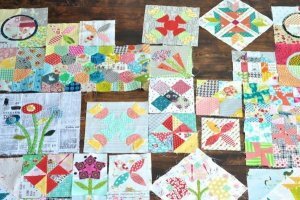 A puzzle of beautiful blocks, a signature style of Jen Kingwell from Austrailia. 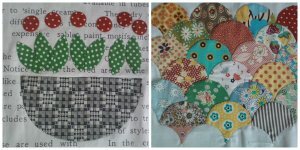 This pattern allows us to learn lots of techniques and new blocks and have fun putting them together, It will address English paper-piecing and paper piecing, clamshell, both fusible and hand applique ,Y-seams and template making, fussy cutting and making yo-yos, along with much more. The size can be easily adjusted with no hassles. 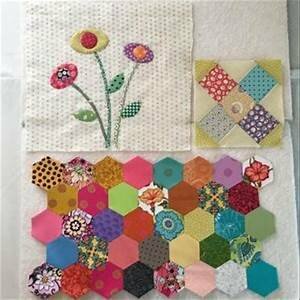 We will learn to use fillers and unusual settings. 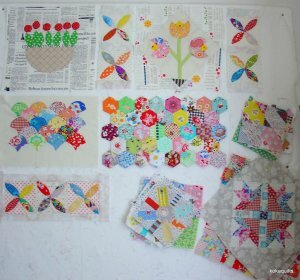 Both a challenge and a fun quilt! Come join us on the third Saturday of the month! !